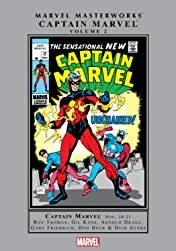 Collects Captain Marvel (1968) #10-21. Get ready for the trip of a lifetime with another all-out cosmic classic Captain Marvel Masterworks! The space-born hero, Mar-Vell's continuing battle against the vicious Kree Col. Yon-Rogg continues this second sensational volume. 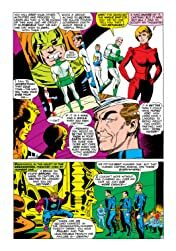 But Yon-Rogg's attempts to destroy the good Captain only send him to higher levels of power and consciousness-and to the great Zo-in one of the most psychedelic happenings four colors can capture! 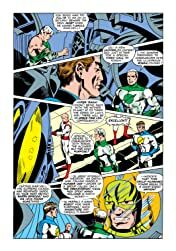 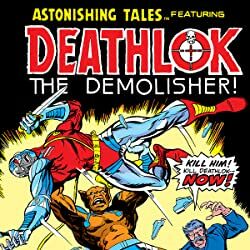 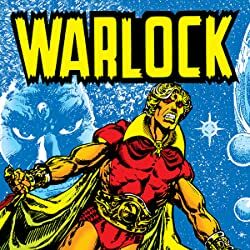 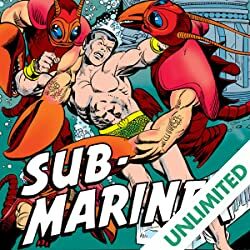 But the true transformation comes when the titanic team of writer Roy Thomas and artist Gil Kane combine to take the man long torn between two planets and two loves, and tear him between two people! 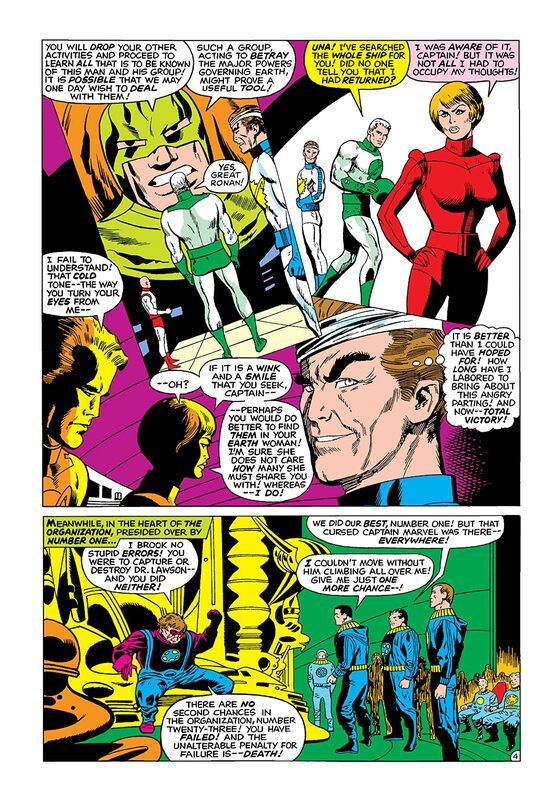 You'll see the truly cosmic Captain don the Nega-Bands that bond him to Rick Jones for the first time in one of Mar-Vell, and Marvel's, greatest moments! 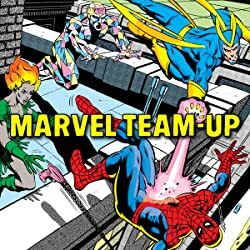 Guest-starring Black Widow, Captain America and the Incredible Hulk!